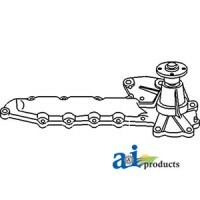 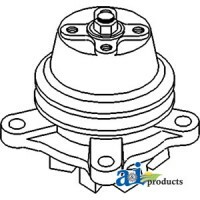 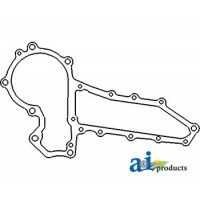 If you need a water pump for your Kubota tractor, the best way to insure your getting the correct part is to reference the Kubota tractor parts diagrams to get the correct part number for your Kubota water pump. 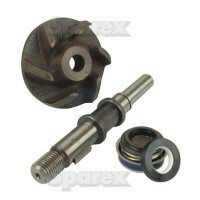 Then with that part number in hand, use the search function on our site to search for that Kubota part number. 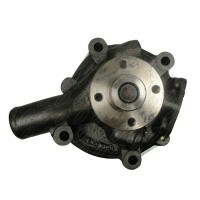 If we do not carry it, you will need to contact your local Kubota dealer. 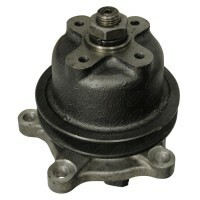 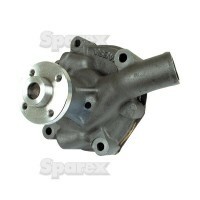 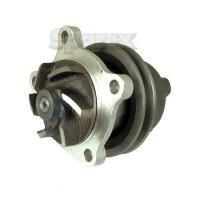 We may also carry water pump repair kits for your Kubota tractor model. 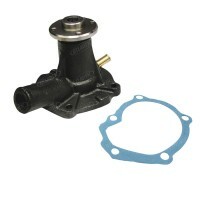 All of our replacement parts come with a one year warranty.